This checklist describes seven tips to keep in mind when presenting cybersecurity to your organization's senior management or Board. 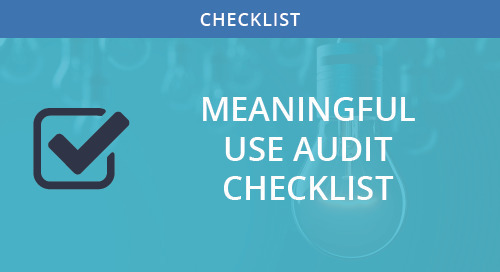 Use this checklist to ensure you have the required supporting documentation for the Meaningful Use Audit. 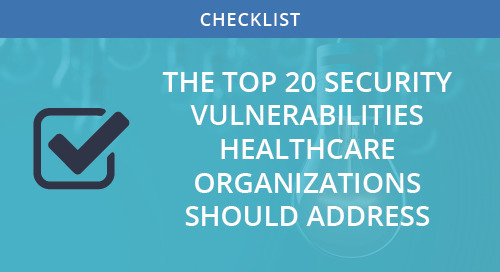 This checklist describes the top vulnerabilities we have found in healthcare organizations along with the action items that should be taken to address them. Use this checklist to determine if your policies, procedures, and on-going print security maintenance are vulnerable to threats.